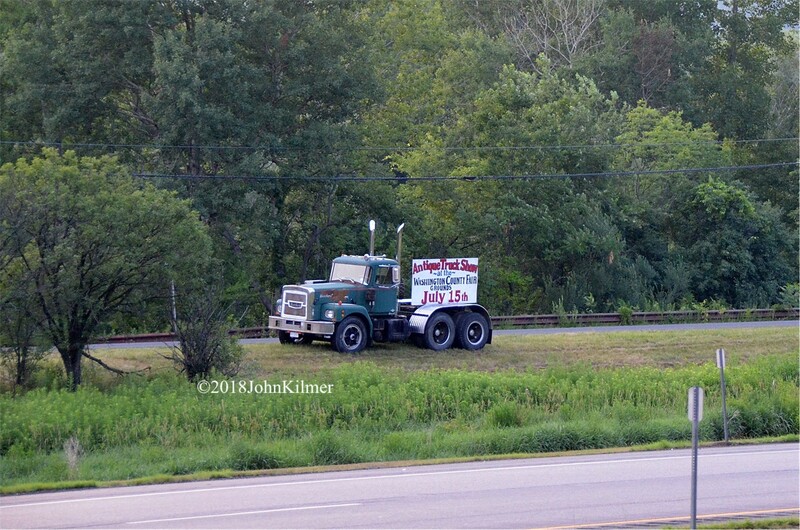 Maybe the powers to be ought to supply Ted with a sign for the up coming Brockway National Show.........as seen on the NY/MA border. Not a bad idea 027. A little advertising couldn't hurt.